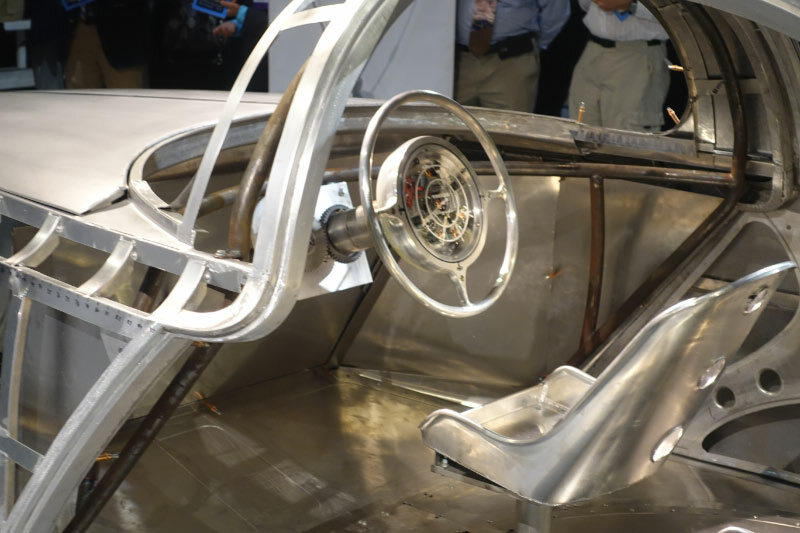 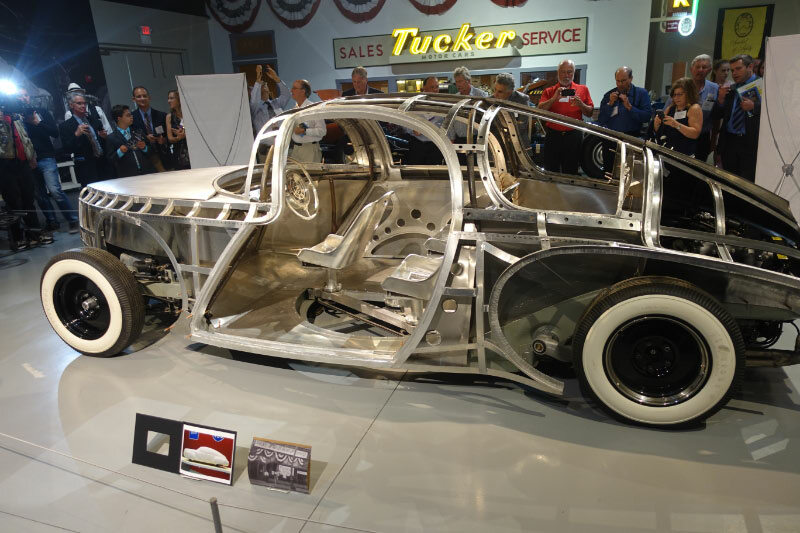 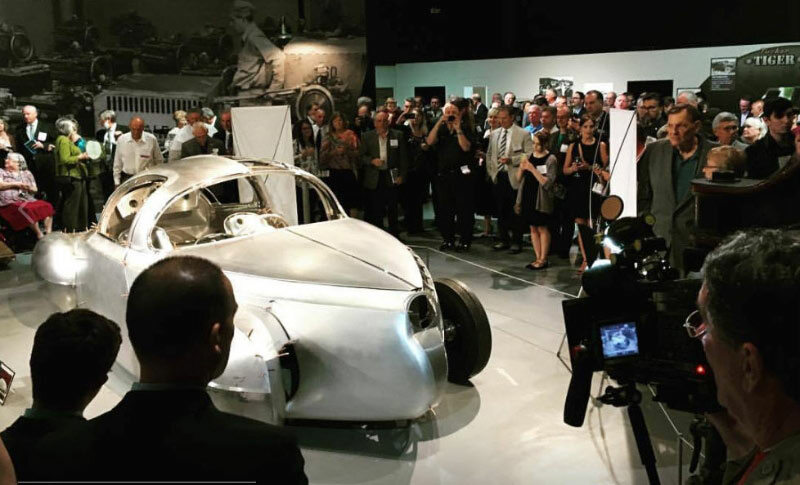 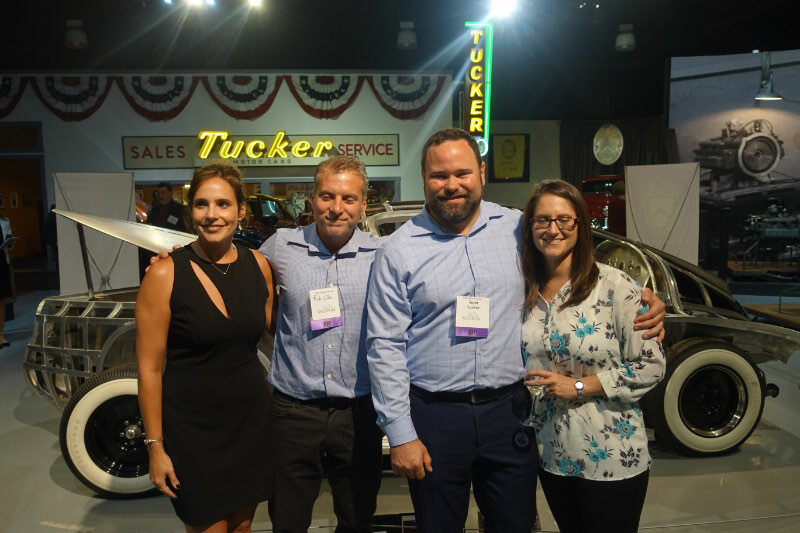 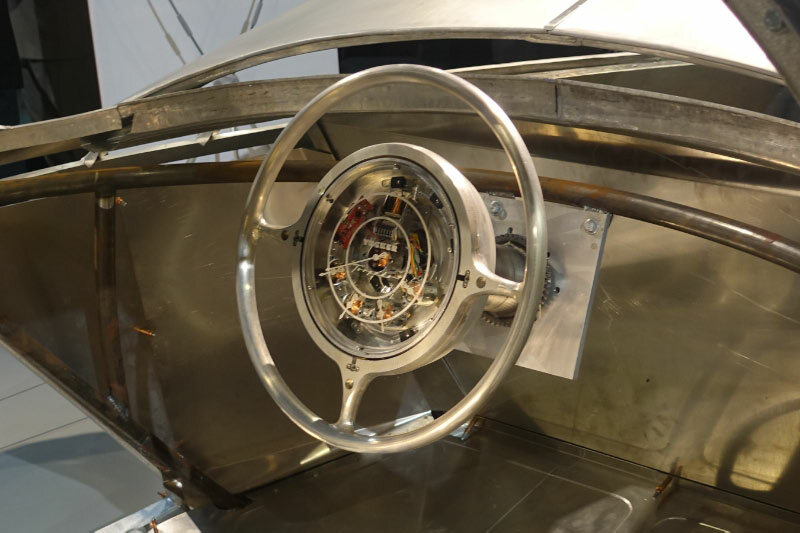 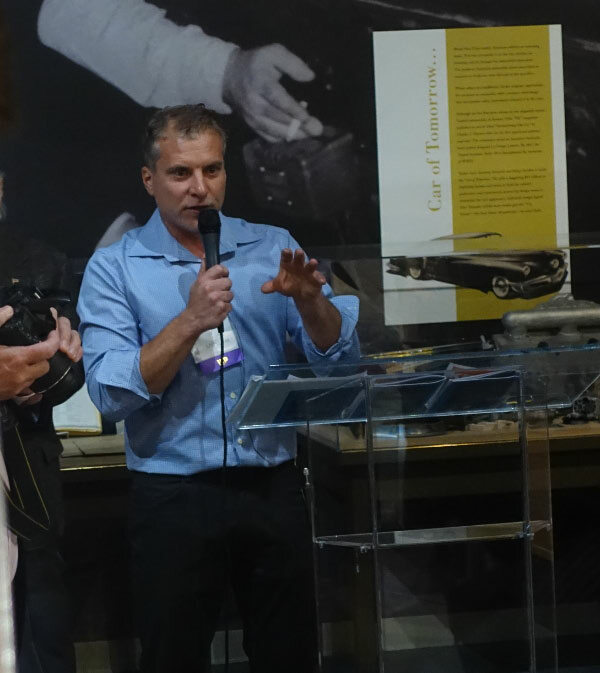 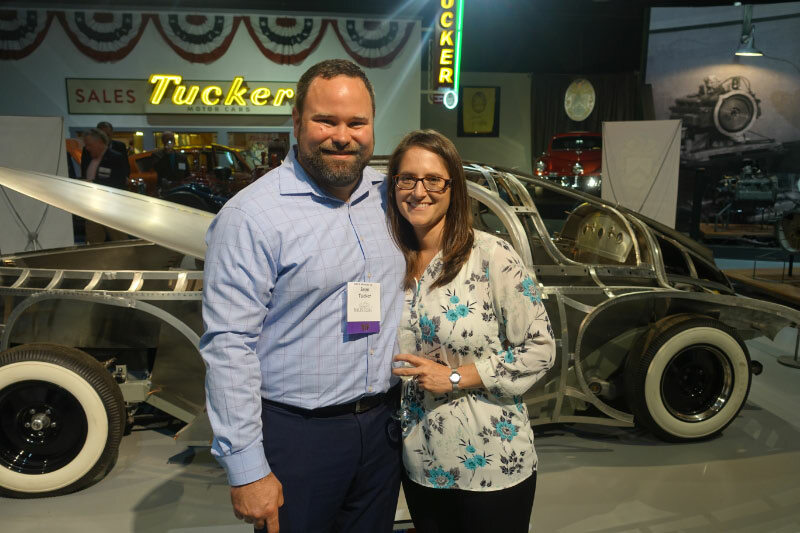 The still under-construction Tucker Torpedo was revealed on Wednesday at the "Night at the Museum gala at the AACA Museum in Hershey, Pennsylvania. 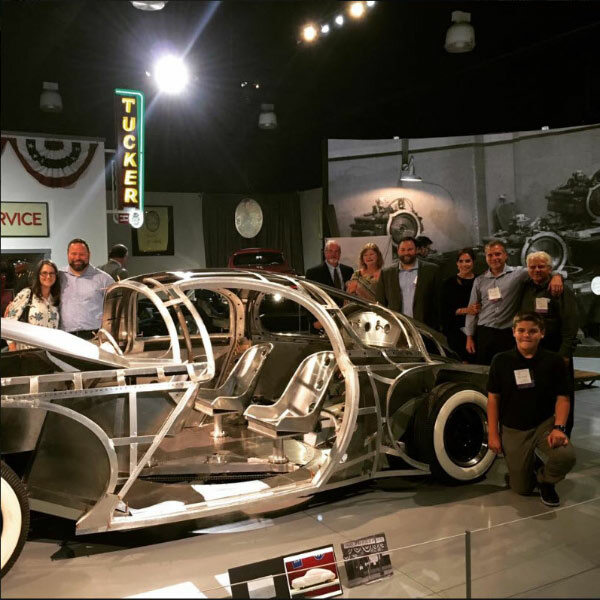 The is being built by Rob and Bob Ida and Sean Tucker, great-grandson of Preston Tucker. 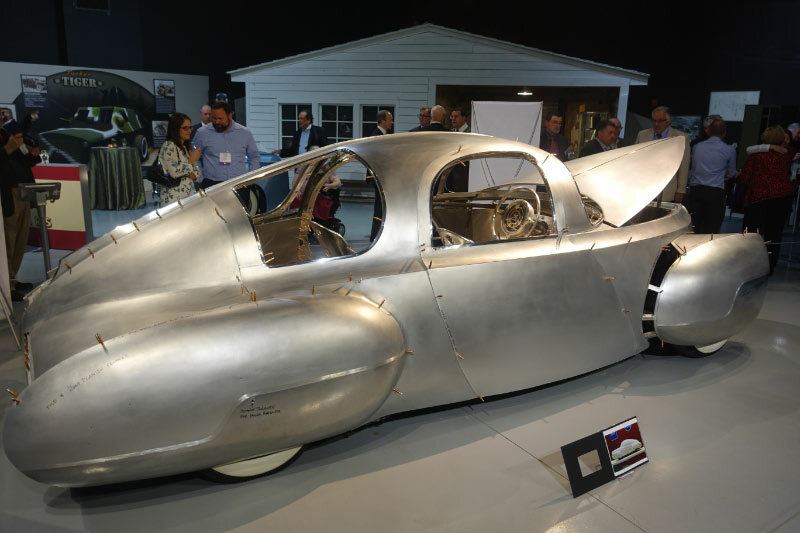 Rob Ida introduced the Tucker Torpedo.